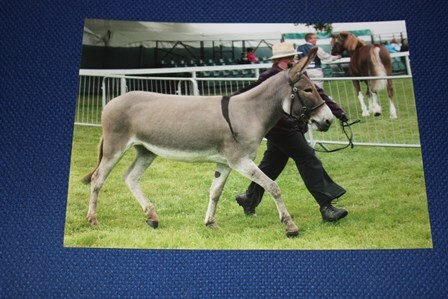 Donkeys enjoy going out to shows, all over the country you can find a variety of shows from large county agricultural shows to local donkey only shows. 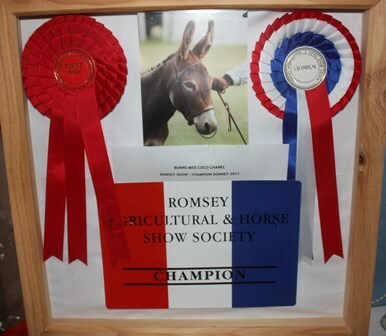 These shows have a variety of classes including Best Turned Out/Pet Donkey/Fancy Dress and traditional breed classes. Do you want to learn more about In Hand Showing? contact Joanne for upcoming courses. 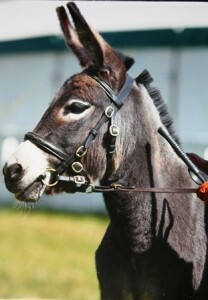 Learn about what to wear (human and donkey)/training and preparation/bridles and bits.